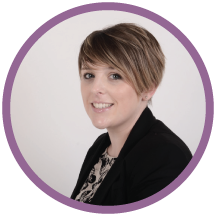 I have really enjoyed writing articles for free for various online legal companies, legal charities, legal student publications. 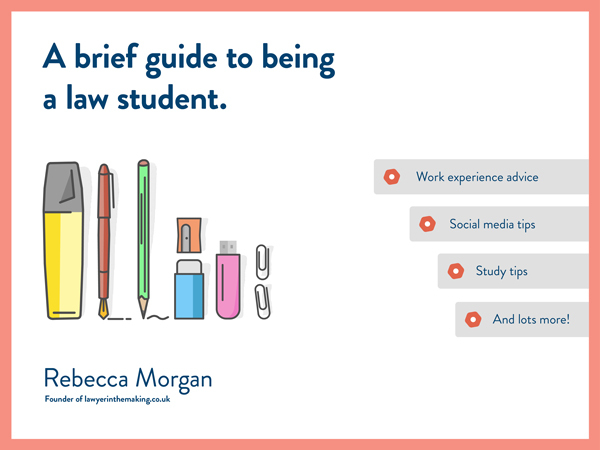 I have written about being a law student, studying law, a law students view and opinions on legal topics, and much more. If you would like me to write an article for your website/publication/book then please do get in contact using the contact page. I am also happy to just write a few paragraphs for books where necessary. All About Law is a great online resource for law students, so definitely check it out for resources, study tips and more. I have also written various pieces for the Bar Council and other online publications, including Uni Law Students where I was Editor-in-Chief for 18 months, and had the pleasure of not only reading and encouraging others to write, but also write regularly on that platform myself. I also have a brief mention in the Employability Skills for Law Students book written by Emily Finch and Stefan Fafinski. This book is a great tool for law students. It is relevant for those in first year right up to final year, and also prospective law students. It covers a lot of topics which means you can read it in one go or dip in and out of when you need to. A lot more writing from me on other online journals and resources. The plan is to write for other organisations and companies so keep an eye out for these. I will share blog posts with links and I will endeavour to update this page as often as I can. I do also undertake paid writing work for law firms and legal professionals, as well as run training for lawyers, law firms and law schools on writing great content and blog posts, so if I can be of assistance let me know. Check out how I can help you here.